Florida musician and producer with 20 yrs. 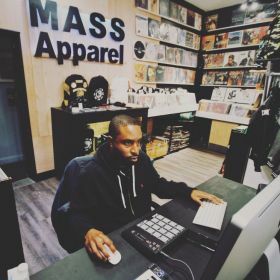 of musical experience began music at the age of 11 and began making beats at the age of 15 . 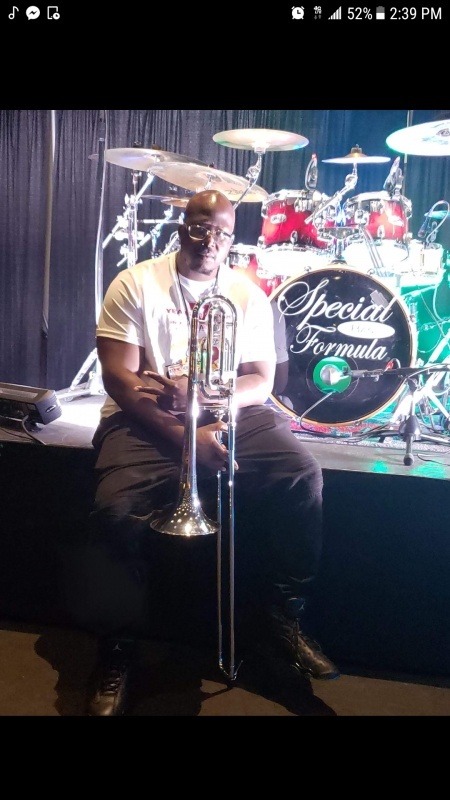 Has produced for many artist around the country , and also is a trombonist for a 17 piece LIVE band . Versatility is a strong point for this producer capable of making many genres of beats . Genres include ( HIP HOP, TRAP ,POP ,R&B ,AFRO POP ,NEO SOUL ,SOUTHERN SOUL ) and maybe even other genres if the inspiration is great enough !!! Niko Denali former known as "Chance" is a artist out of Southeast Georgia.Music has been a big part of his life, from being in the band to playing drums ,sax ,singing ,and playing the piano .He has been constantly around music. 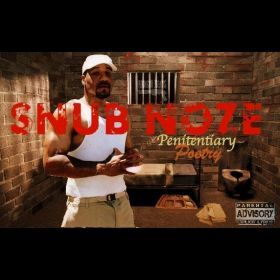 He begin rapping for fun with friends an family until he went to college at South Georgia where he began taking his music serious. He had a single called "imagination" which was a track where u could see the artist he was becoming . He has dropped only 3 official mixtapes to date wit "Phones ,Mints, Newport's" being the latest. Being that he is a rapper as well as a singer your going to get the best of both worlds when u listen to him. 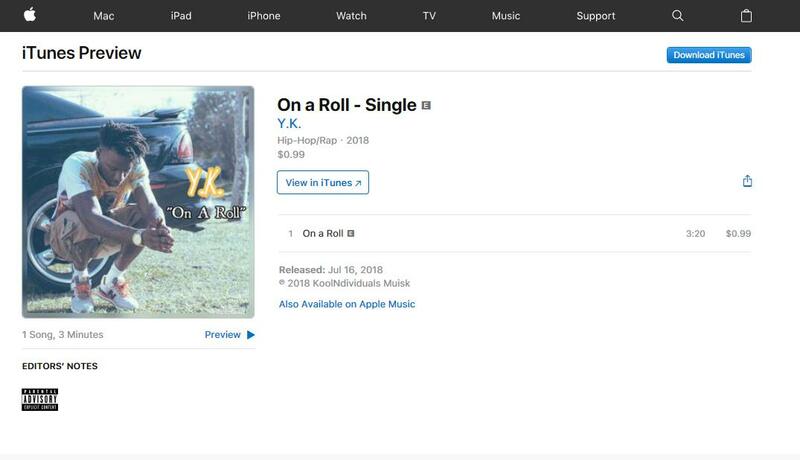 Florida recording artist and writer ,"KING K" ,better known as "Y.K." ,has been recording and performing for 10+ year . 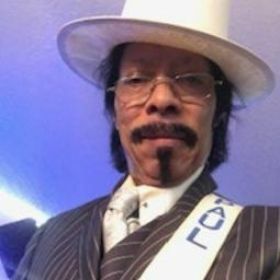 He has released 2 albums of music that are in the process of re-master and re-release , and he also has a album coming soon titled "Gold Medals" , release date is unknown . Y.K. has performed and opened concerts for many well-known artist like "bizzle" ,"J.T.Money" ,"Alja Kamillion" and "young Jeezy" , just to name a few . THANK FOR ALL SUPPORT !!!!!! 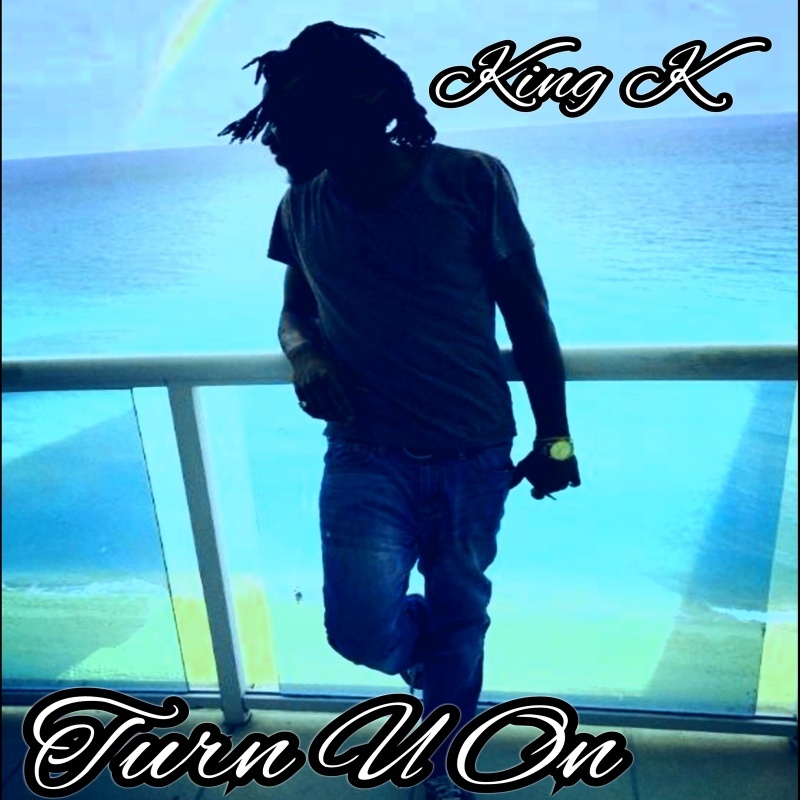 Check out NEW track titled ,"TURN U ON" by KoolNDividuals Musik artist "KING K" !!!!!!! 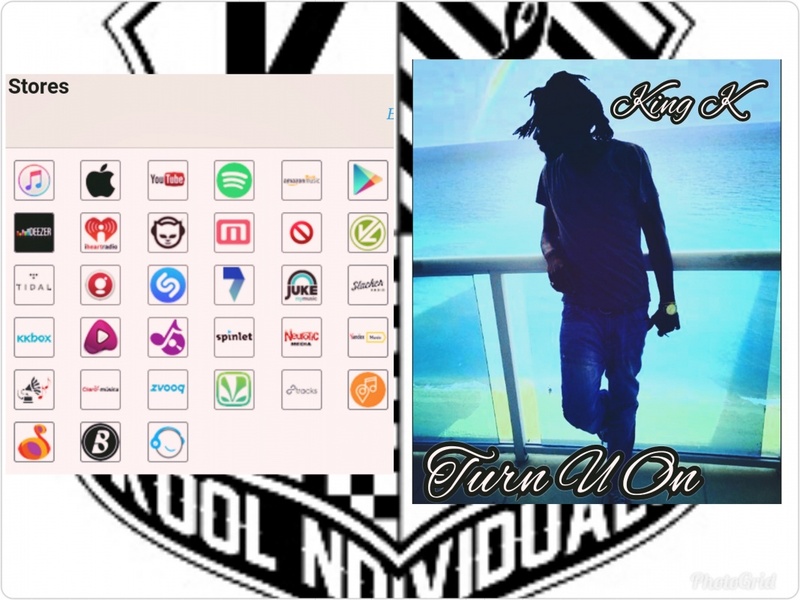 Music will be available for PURCHASE very soon on all major digital distribution platforms .... Thank for all your support !!! 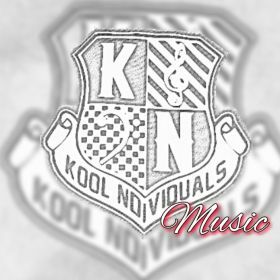 THE KOOL NDIVIDUALS CREW WOULD LIKE TO SINCERLY THANK ALL OF OUR FANS & SUBSCRIBERS FOR HELPING US REACH A MILESTONE OF 10,000 SONG PLAYS !!! THIS IS A GREAT ACCOMPLISHMENT AND WE HUMBLELY OWE IT TO ALL OF YOU GUYS !!!! Like and share !!! Thanx for the Support???? FOR ALL OUR FANS AND SUBSCRIBERS , WE DO SINCERELY APOLOGIZE FOR STAYING AWAY SO LONG , BUT NEW MUSIC IS COMING VERY SOON AND THANK YOU ALL VERY MUCH FOR ALL THE SUPPORT !!!! !